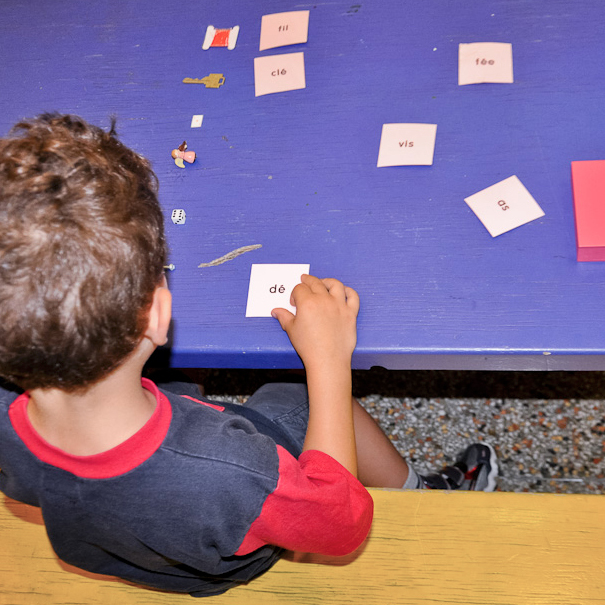 Welcome to Broadview French Montessori Beaches. 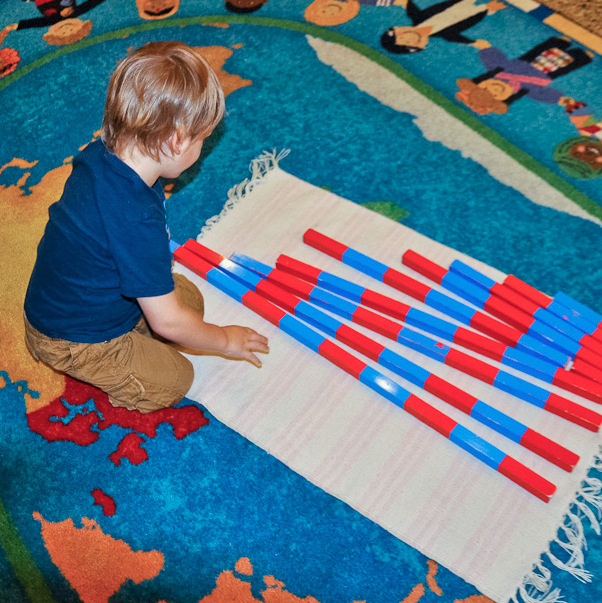 Our school uses authentic Montessori teaching materials in a prepared environment, and provides an individual education teaching method according to each child’s personality. will gain an invaluable first or second language experience. 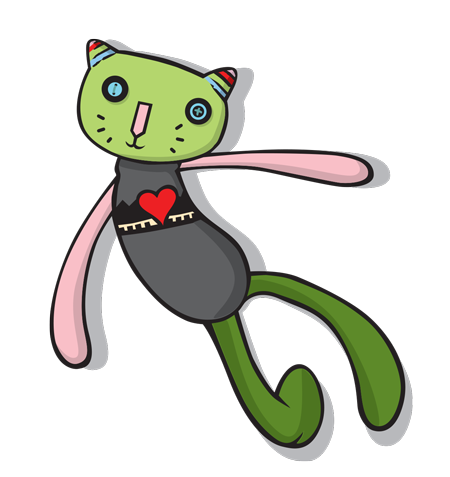 We welcome non-French speaking families as well as French speaking families. 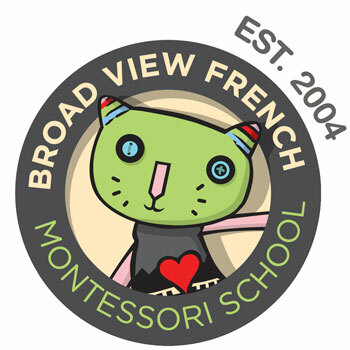 Broadview French Montessori was established in 2004 in the heart of the Upper Beaches area in Toronto. 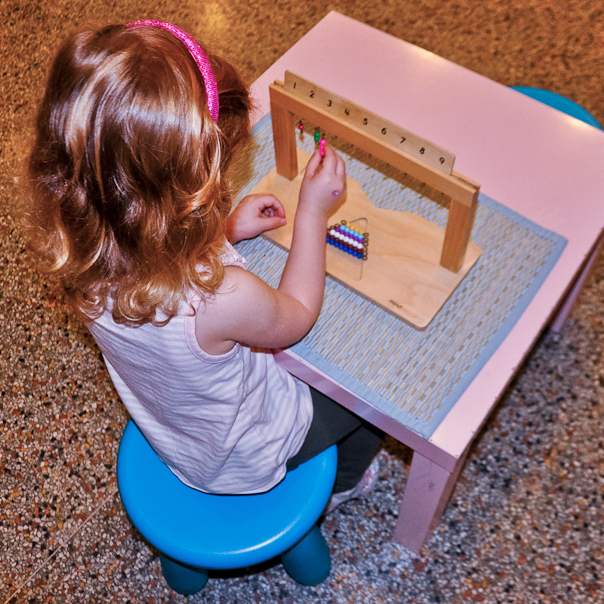 We are a small school based entirely on the educational philosophy methods of Dr. Maria Montessori, following the instruction and training of children to enable them to develop their individual ability and reach their maximum potential at their own rhythm. 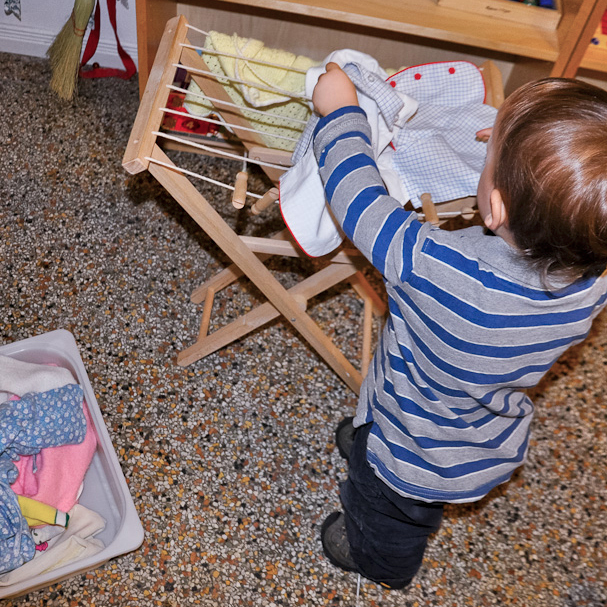 Broadview French Montessori School has created a wonderful and calm environment, nurturing children and helping their natural learning process, in which children feel safe and loved. 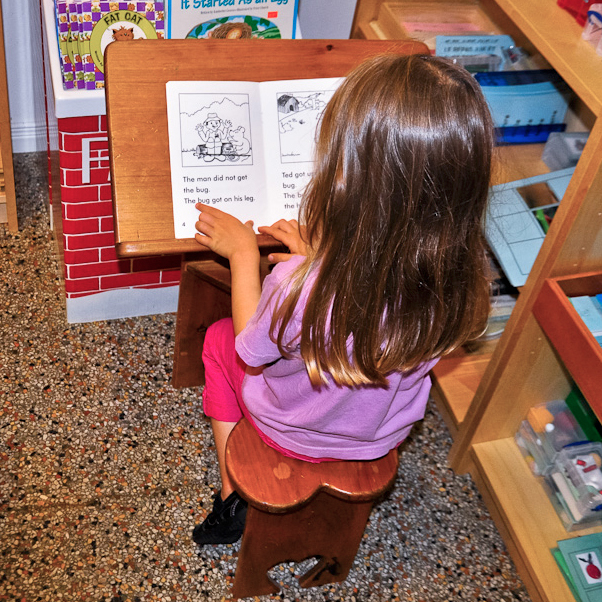 The educational environment fosters respect, cooperation, order, choice within limits and provides children with the opportunity to attain their full potential. The school’s peaceful setting promotes strong moral values. 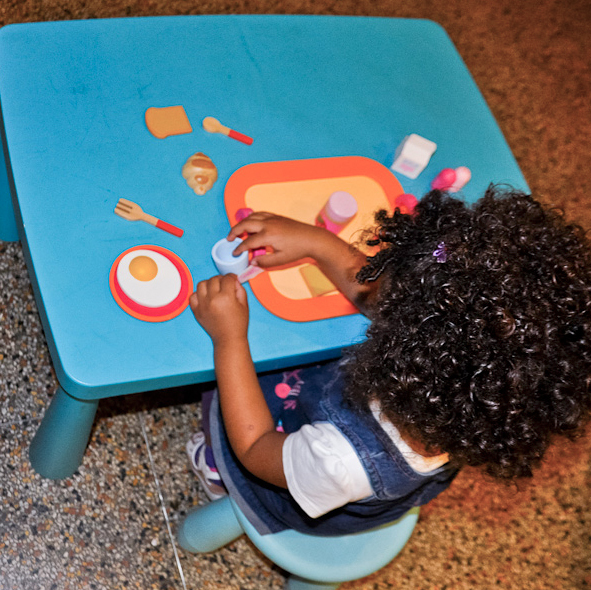 At each stage of his/her development, a child acquires the tools necessary for critical thinking, decision-making and respect for his/her environment. 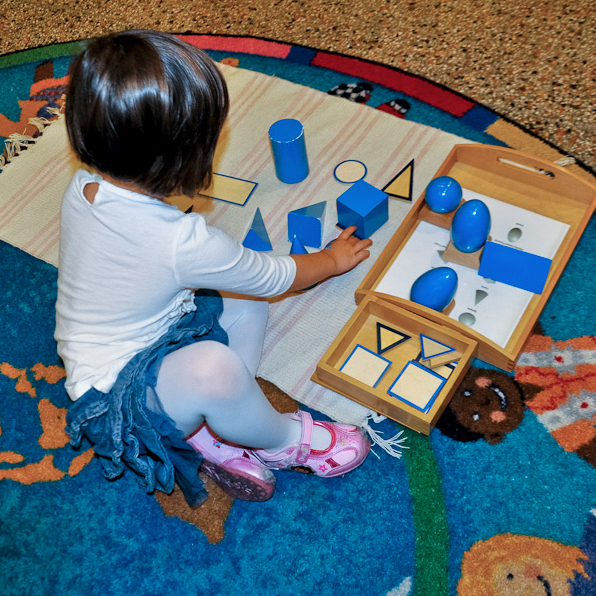 With the guidance of a Montessori teacher, the child chooses what helps him/her to construct him/herself, which results in a love of life and learning, promoting independence, self-esteem and growth. 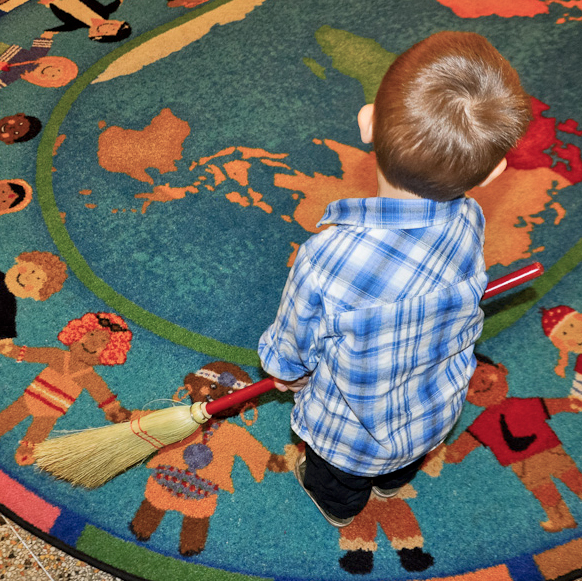 we are proud of the individual progress that every child makes. 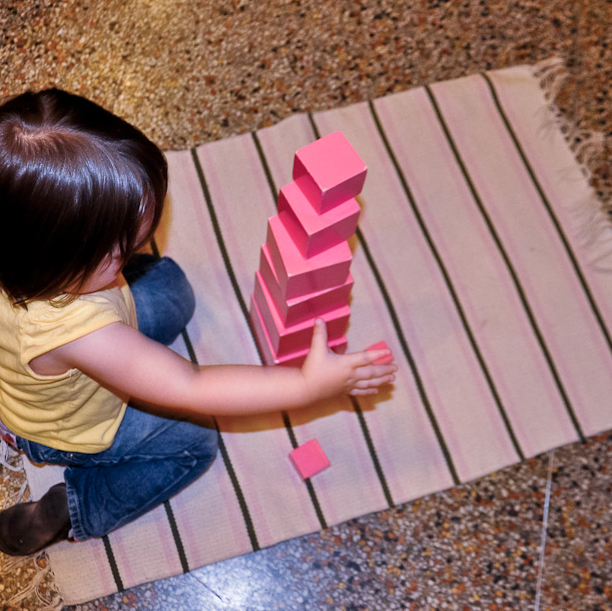 Over 100 years ago in Italy, Maria Montessori discovered the unique child. 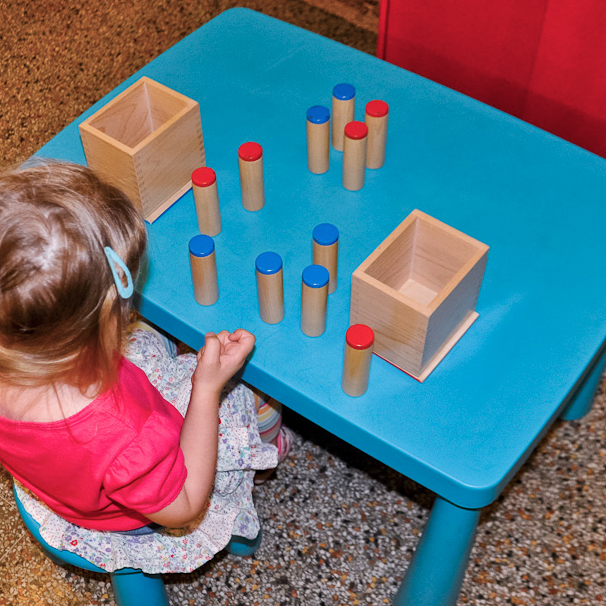 The carefully designed classroom environment and Montessori materials are still today proving efficient, effective and exceptional. The advantage of a second language!